Refugee advocates are trying to reopen the cases of hundreds of Roma families who were denied refugee status in Canada after being bilked by lawyers, some of whom were later disbarred. But those who have already been deported have little chance of having their cases reviewed. Refugee advocates are trying to reopen the cases of hundreds of Roma families who were denied refugee status in Canada after being bilked by their lawyers. The three Ontario lawyers handled thousands of claims from Roma families between 2008 and 2012 and collected hundreds of thousands of dollars in legal aid fees, but only a small percentage of their clients were ever accepted as refugees. In the case of two of the lawyers, both of whom have since been disciplined by the Law Society of Upper Canada, only one per cent of their Roma refugee claims were accepted while other lawyers handling Roma cases had average acceptance rates of around 10 per cent, with some as high as 30 per cent. Erzsebet Jaszi of Mississauga, Ont., was fined and disbarred by the Law Society last December. She was found guilty of not showing up at claimants' hearings, failing to translate important documents and not presenting accurate details of how claimants were persecuted in their home countries. She also billed Legal Aid Ontario for services she never performed, money the agency said it is looking to recover. "It's the kind of conduct that sullies the reputation of the entire profession," the Law Society tribunal wrote in its decision to disbar Jaszi. "Ms. Jaszi could not be trusted at all." Jaszi is the second refugee lawyer to be disciplined by the Law Society. Last summer, Viktor Hohots of Toronto was found guilty of professional misconduct for similar behaviour involving more than 5,000 clients between 2009 and 2013. He was fined and suspended for five months and barred from handling refugee claims for two years. A third lawyer, Josef Farkas, is also facing a disciplinary review, but a final decision in his case is still pending. Jennifer Danch, a student at Osgoode Hall Law School in Toronto who co-authored a report on Hungarian Roma refugee claimants in Canada, recently returned from four months of legal studies in Hungary. During that time, she tracked down 28 Roma families who had been clients of Jaszi, Hohots or Farkas and were forced to return to Hungary after their refugee claims were rejected in Canada. "Every family we spoke to wants to come back … but they're scared," she said. "A lot of the families are quite isolated and struggling on their own now. "A lot describe facing a double discrimination now. Not only are they being discriminated against because they're Roma, but there's also a lot of hatred and prejudice against them because they tried to come to Canada. "Ethnic Hungarians don't like that their reputation has been tarnished on an international scale and that some of the racist and discriminatory practices in Hungary have been shared with the rest of the world." The report Danch co-authored with law professor Sean Rehaag examined more than 11,000 Roma refugee claims and found that claimants regularly encountered unfair treatment at the hands of Canadian lawyers, politicians and government officials. 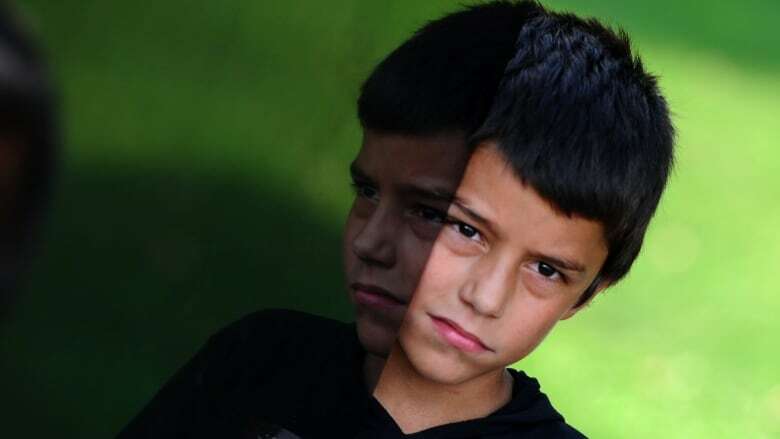 International human rights organizations such as Amnesty International have documented ongoing abuse and discrimination against Roma at the hands of Hungarian authorities. Such reports — along with the lifting of visa requirements for Hungarians and other new EU members in 2008 — prompted an exodus of Roma to Canada between 2007 and 2011. But the Canadian government sought to stem that flow by dissuading refugee claimants from Hungary. Jason Kenney, who served as the Tories' immigration minister from 2008 to 2013, described refugee claimants from EU countries such as Hungary and the Czech Republic as "bogus" on several occasions and accused them of only coming to Canada to take advantage of the welfare system. Kenney also travelled to Hungary to discourage Roma from travelling to Canada. Danch said many of those she interviewed in Hungary described being denied housing and medical care on their return to Hungary. Some said they were unable to obtain government ID and their children were not allowed to enrol in school. "And when they were able to [enrol], those children faced a lot of discrimination," Danch said. In one case, Danch said, a mother was deported to Hungary with her Canadian-born son only to learn when they got there that the three-year-old had a heart defect. She said the mother took him to see a doctor, who told her the problem did not warrant immediate attention. When she questioned this, Danch said she was told, "If you don't like our opinion, then go back to Canada." Many of the deported Roma were denied due process, said Gina Csanyi-Robah, executive director of the Canadian Romani Alliance. Csanyi-Robah has maintained contact with some of the deportees by Skype and email and said many want to come back. But, she said, there are a lot of barriers to overcome before that can happen. They need lawyers in Hungary, and most don't have money to hire them. Those who were deported can apply to return to Canada, but they must do so at a Canadian Embassy, and since Budapest only has consular services, they would have to travel to the embassy in Vienna. The application costs $400 a person, and if it is successful, deportees must also pay back the travel cost incurred by Canada to deport them before being allowed to return. According to immigration experts, Canada has no legal mechanism to reopen cases of failed refugee claimants from Hungary who have been deported. They must return to Canada before they can apply to have their cases reviewed. One recent exception is the case of Jozsef Pusuma and Timea Daroczi and their daughter Viktoria, who were represented by Hohots and deported to Hungary after their refugee claim and subsequent application for permanent resident status on humanitarian and compassionate grounds were denied. The Federal Court ordered a review of their case and ruled last May that the review can proceed without the family having to first return to Canada. In her decision, Judge Anne L. Mactavish acknowledged that "the applicants were, indeed, denied a fair hearing of their refugee claims as a result of Mr. Hohots's professional misconduct" — although she also highlighted problems with the original immigration officer's analysis of their application. On Sunday, Immigration and Refugee Minister John McCallum granted the family special permission to return to Canada and move forward with the process to obtain permanent resident status. But such interventions are rare, and Danch says a formal process for appeal is needed. "There has to be a mechanism put in place to and resources devoted to making sure there's justice for families who did not receive a fair process to begin with," said Danch. Csanyi-Robah believes the newly elected Liberal government should review those cases. "If there's any way we can get them to have their cases heard again, to be able to have their situation properly documented this time and given to a judge to look at … then that's what we are going to try to do," she said. Meanwhile, Legal Aid Ontario has tightened the rules for lawyers who take on refugee cases. Since September, lawyers must apply to handle refugee cases and must be authorized to do so and then follow certain standards and best practices. The agency is also performing ongoing audits and monitoring the performance of those handling refugee cases. Maureen is a veteran national reporter for CBC Radio. She joined CBC in Winnipeg and was appointed national reporter in 1991. 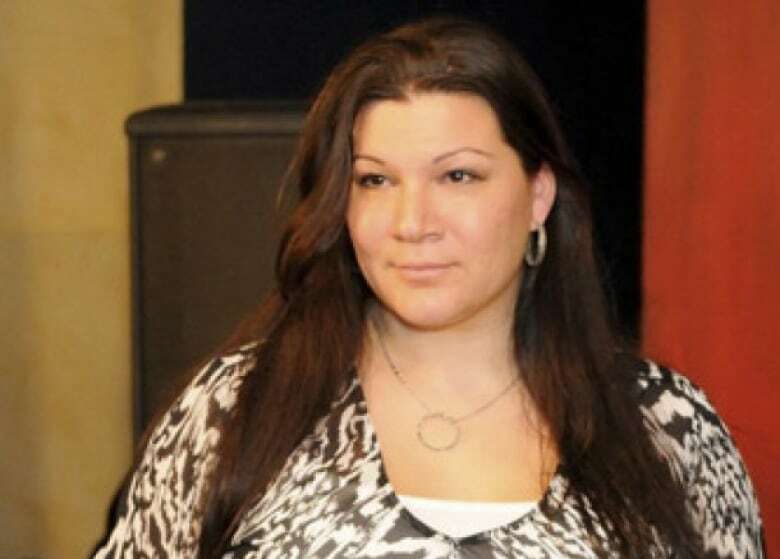 She has since been the correspondent for national Radio News in Manitoba, Saskatchewan and Newfoundland and Labrador. She is now based in Toronto. 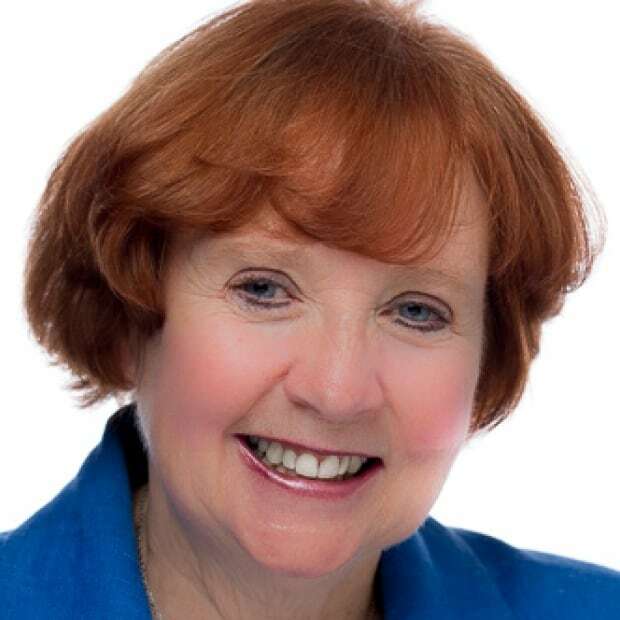 She has won numerous awards for her work at CBC covering health and social policy issues.